You are our VIP when booking a limo service in Hobart or Tas, whilst relaxing in our limousines, and even after we complete your service. Our aim is to leave you so excitedly enthused, that you come back to ride with us again and again. Here are the top 7 reasons why you should ride with us! You want an experience to remember. We want your satisfaction… and it all starts with the high class ride. Our meticulously maintained luxury limos allow Hobart/Tas residents (and visitors alike) to feel like a true celeb when they ride with us. 2. Our Silver Service Drivers Are All Class. Professional, yet personable, punctual and polite, our limousine driver will make your booking unforgettable. Tasmanians and tourists rave about our high class limousine chauffeurs. 3. Party Too Big For A Limo – No Prob Bob - Buses Available. Bring on the big bash - incredibly fun ride due to these Hobart party buses can seat anywhere from 10 up to 30 people. 4. 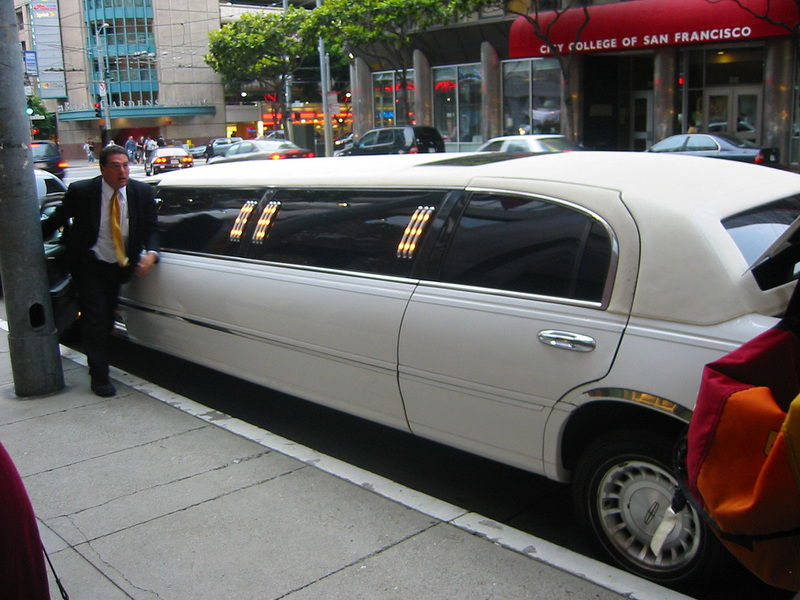 Our Limousine Hire Service In Hobart Is Fully Flexible. This is YOUR experience, and we make it so! We haven’t been presented with a booking request that we have not conquered… anything is possible with us! 5. Extreme Value. 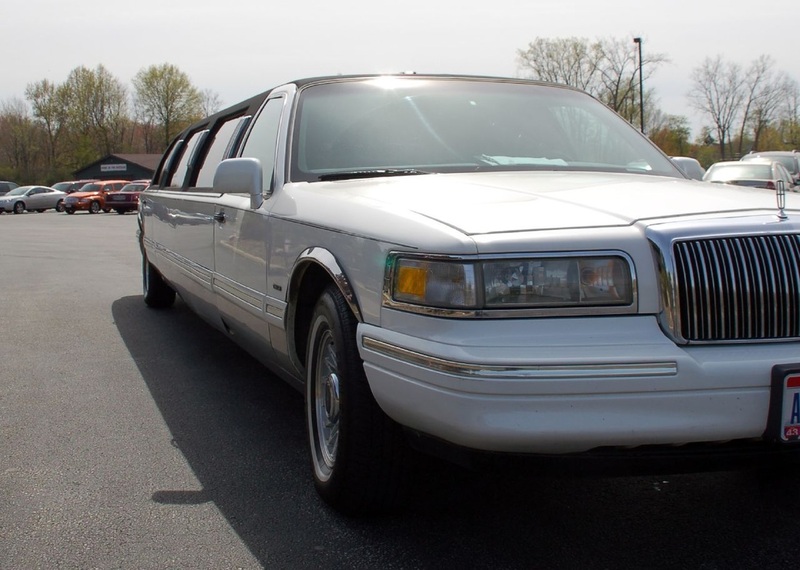 Hands down, we provide the best chauffeured limo service in town! With world class customer service, an unequalled level of dedication, flexible service, immaculate fleet – it’s bound to cost you a fortune right? Wrong… our prices will surprise you. We have had clients from all over the globe share stories of having paid up to five times our rates – and receiving nowhere near the level of satisfaction with the limousine hire service. 6. Fully Accredited And Insured. Our business, vehicles, chauffeurs and staff are fully licensed and insured allowing us to operate our world class Hobart Limo service across Tasmania, and ensuring we deliver you an unadulterated limousine hire with full peace of mind. 7. Most Important Of All - We LOVE What We Do! Unlike many who talk the talk, but don’t walk the walk – we do…Seriously. We are passionate about our role in making your occasion (whatever it may be) totally unforgettable – for all the RIGHT reasons! Our team of passionate people are here to serve you. Please continue to browse our site to learn more about Hobart Limo hire, or better still, jump on the phone and see how we can surpass your expectations delivering a solution to your Hobart limousine hire requirements.